Welcome to Melbourne’s Albert Park, and the start of a heart-pounding season of 21 gut-wrenching Grands Prix. 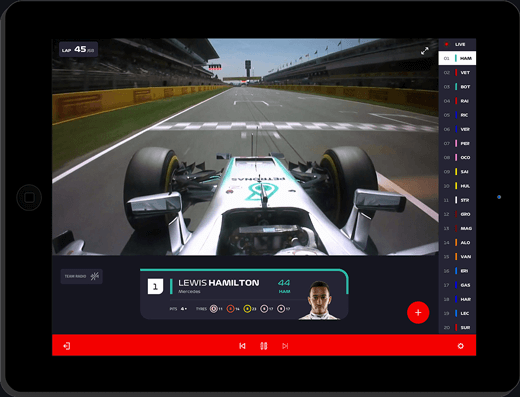 And this year, for the first time, the F1 TV App will get you closer to the action than ever before. More on that below. 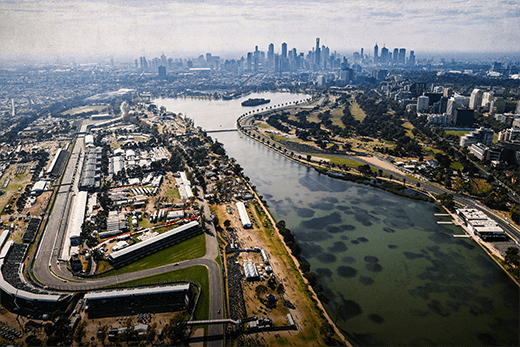 Melbourne’s picturesque Albert Park hosts the first act in F1’s gut-wrenching 21-race global tour. With every team set to bring update packages, the pecking order remains unclear. So let’s fire up those engines and get this show on the road. Watch every race live, without commercials. Be your own race director with exclusive access to all 20 onboard cams through every race session. Pit the rivals side-by-side in thrilling split screen mode. Listen in on all the team radios. Or just listen to the sweet, sweet roar of the engines thanks to our incredible new in-exhaust microphones. Be one of the first to get it. Brendon Hartley, F1 driver. He’s still pinching himself at that title. 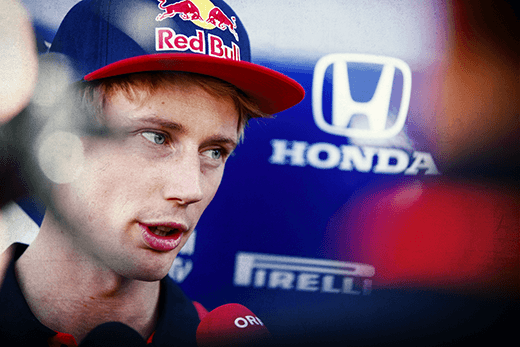 And this season, as the Kiwi negotiates his first full year at motorsport’s top table, we’ll be hearing from him every step of the way, on track and off, all in his own words. The only way to get closer to knowing what it’s like to be an F1 driver, is to become an F1 driver yourself. Click the button below to add every practice, qualifying and race of the 2018 season to your calendar. So you don’t miss a single breath-taking moment.